How is The Walking Dead like Dukes of Hazard? How many impressions can Chris do? Are we podcasting in diapers? 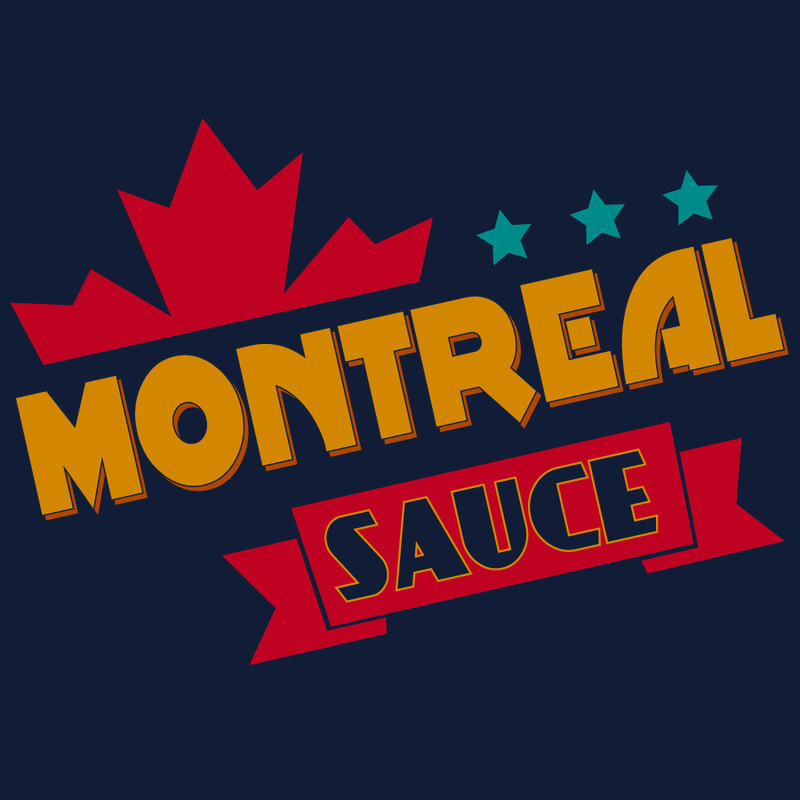 Find out in Episode 11 of Montreal Sauce! Podcast tech Chris wants for x-mas. Please reptillian Space Pope, please! Of course, Chris doesn’t need it because Paul has nabbed a Mackie Onyx 820i to mix the show and produce all the fart noise we need. Why are the boys talking about Dogecoin again? The hip new thing is Solarcoin! Oops, Mt. Gox has had some issues with Bitcoin. Jonathan has given Chris a foolproof way to purchase things anonymously. Netflix & Comcast striking a deal and you’ve surely seen the cries of foul. You can read more technical and legal jargon at the eff.org. Silicon Valley wants to be its own state? U.S. Olympic hockey did not bring home the gold and Paul thinks it is time to go back to the amateur competitors. It’s a great segue to a documentary about college sports called Schooled. Chris decided to try StarTrekonline.com and quickly became a Lieutenant. By quickly, he means after hours of downloads and updates. Helix is all about asking questions. Will they ever be answered or are we Lost? The fellows are let down by the fact that Agent Coulson is simply Agent Coulson in Disney’s Agents of S.H.I.E.L.D..
Torchwood “Miracle Day” is season 4 of the Doctor Who spin off that both Chris & Paul missed. Forget analyzing shows using the characters from the original Star Trek. Chris is now going to use the characters from The Dukes of Hazzard. Paul hints that the Doctor Who creators may try to explain why we’ve seen the 12th Doctor’s face (the same actor) in a 10th Doctor episode and Torchwood. Guardians of the Galaxy trailer is out and Chris & Paul don’t know a thing about it. Godzilla trailer has premiered as well. Here comes the fade to blacks and ominous music. Make Believe is a fun documentary following some teens aspiring to become magicians. If you like magic, Deceptive Practices covers some of its history. Unfortunately, Ricky Jay really likes himself and Chris wasn’t impressed. Orphan Black returns on April 19th. Paul hopes to watch season 1 and catch up. Hey! My screen went to sleep! WiggleMouse to the rescue. Raising money to buy a burrito via Kickstarter. Chris defiles the show with a discussion on gas. Here’s some more Fart Facts.